Schwartz & Wade Books, 9780375858864, 40pp. 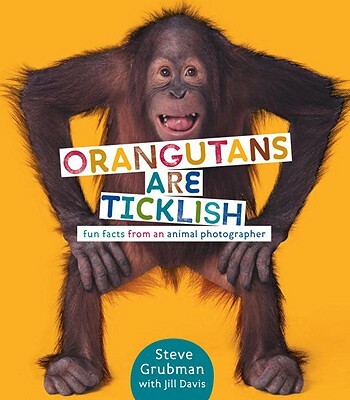 Animal lovers, young scientists, and budding photographers will all adore this knockout nonfiction picture book. Steve Grubman s first job as a photographer was in advertising. He began photographing animals years later when he was working on a Samsonite luggage campaign. The creative team wanted a photograph of an elephant standing on a piece of luggage, so Steve found an African elephant, got it into his studio, and took its picture. Since then he has photographed animals large and small for major corporations, including Paramount Pictures, Allstate, Sony, and Dell. You can visit him at grubman.com. Jill Davis is the author of"The First Rule of Little Brothers "and works as a children s book editor. She lives in New York City with her husband and their two sons."